Green - £1.99. 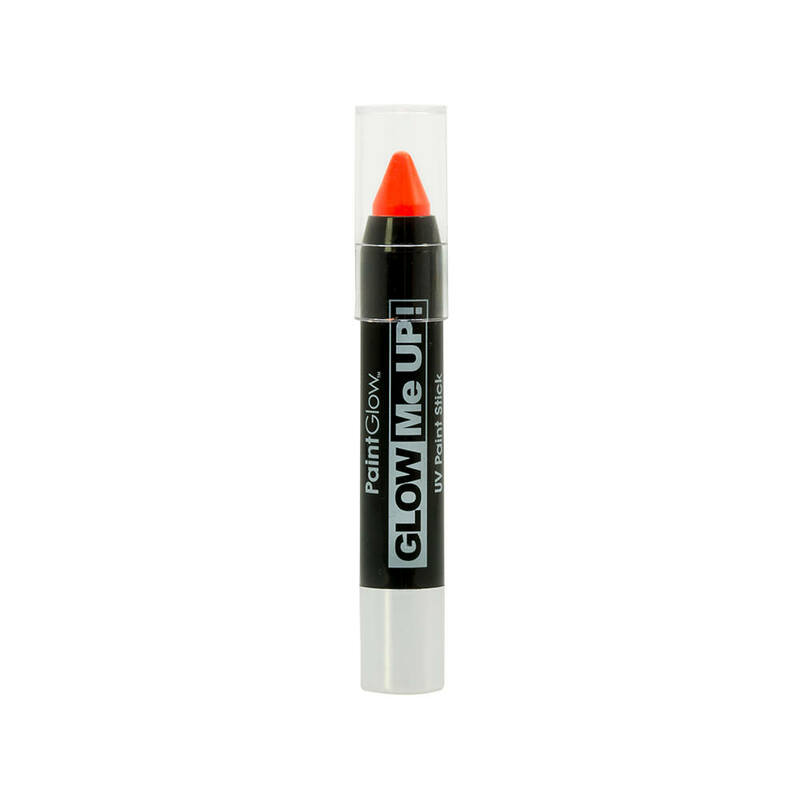 25 in stock.Orange - £1.99. 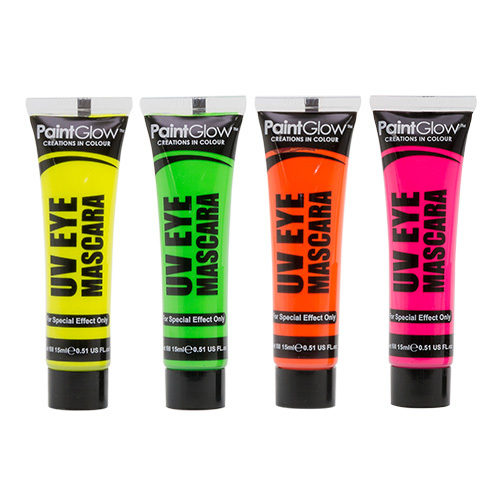 20 in stock.Yellow - £1.99. 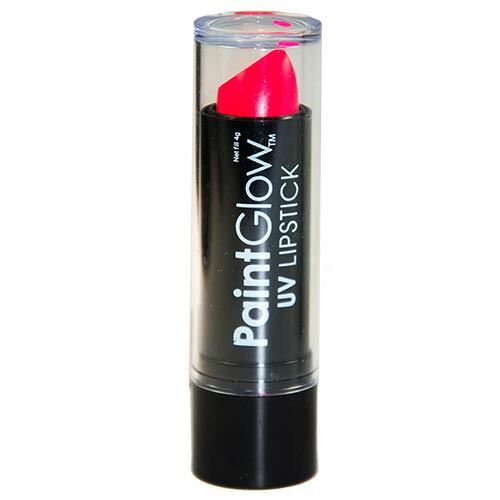 19 in stock.Blue - £1.99. 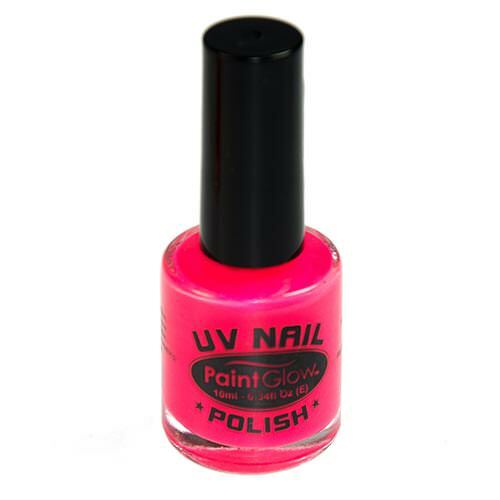 Sorry, not in stock.Pink - £1.99. Sorry, not in stock. 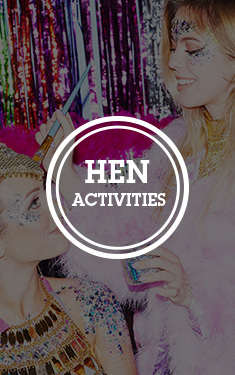 Hey, you want people to notice you on your hen weekend… right? 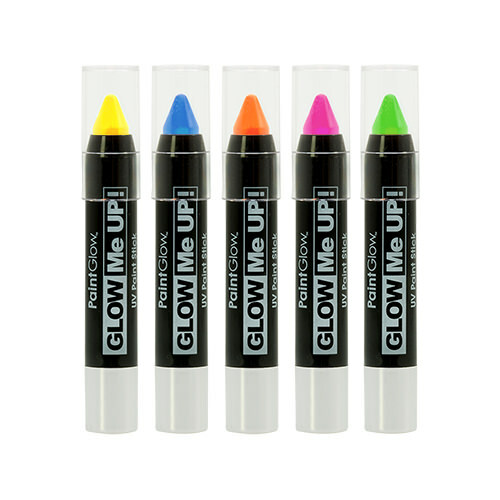 Good, you’ve got to get your hands on a UV paint stick to make it happen. Not that we are fans of cliches (who are we kidding…? 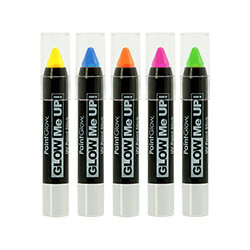 ), but you are totally going to stand out from the crowd with UV paint on your face. 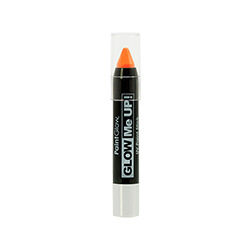 As luck would have it, the 80s are also making a comeback – so you are rocking that trend with one fell sweep. Perfect. 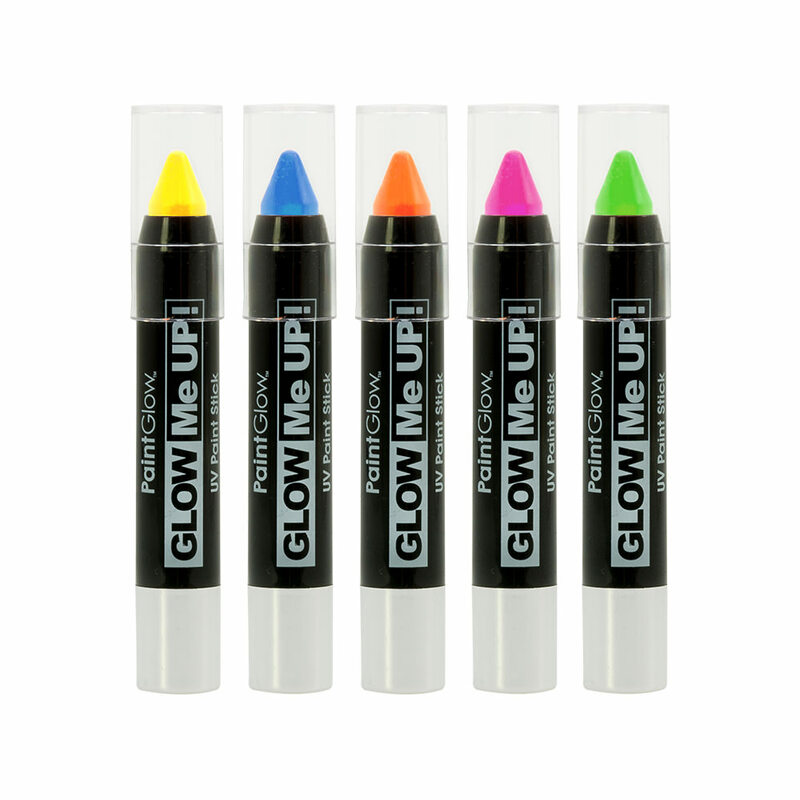 These sticks of paint - available in pink, green, orange, blue and yellow – glow in a club and give the hen weekend that oomph. You’re quite welcome, ladies.